Dr. Butler is an Assistant Professor of Surgery in the division of Plastic and Reconstructive Surgery at the University of Pennsylvania. Prior to coming to the University of Pennsylvania for his plastic surgery training, he completed his undergraduate studies at Roanoke College, his medical degree and general surgery residency at the University of Virginia, a Master of Public Health at the University of California-Berkeley, and his post-doctoral research fellowship at Stanford University. Dr. Butler’s clinical practice broadly includes reconstructive and aesthetic surgery. 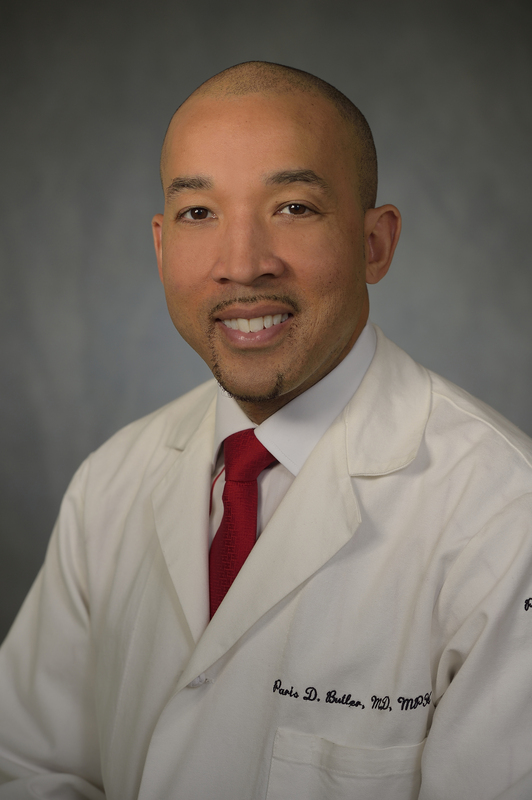 His research interests involve keloid pathophysiology and treatment as well as surgical health care disparities. His MPH is in the field of health policy and management, and enhances his ability to contribute to issues regarding surgical education, health care policy, and provision of care to the underserved. He has received numerous institutional and national teaching and research awards. Prior to his faculty appointment, Dr. Butler was a finalist for the prestigious White House Fellowship and served as a policy fellow in the Office of Minority Health in the US Dept. of Health & Human Services. Dr. Butler has over a twenty peer reviewed publications in both the basic science and surgical literatures, serving as the primary author for most of them. Dr. Butler has served on the Accreditation Council for Graduation Medical Education’s (ACGME) Surgical Residency Review Committee (RRC), where he was responsible for the oversight of all surgical training programs in the country. Most recently he was appointed to the ten-member Committee on Surgical Health Care Disparities of the American College of Surgeons.